World Design Consortium is interested in design of Performance-Based Ads, Integrated Campaigns, Guerrilla Marketing, Public Relation Schemes and similar projects for interested parties. Please kindly contact WDC for Advertising, Marketing and Communication Design consultancy, tenders, jobs, offers and requests. 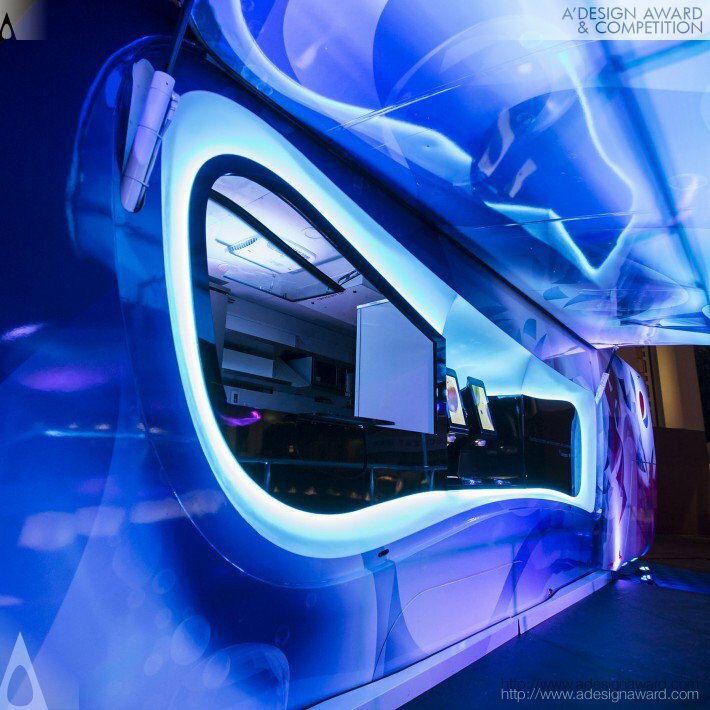 Below, displaying an award winning project by EL/18508278. 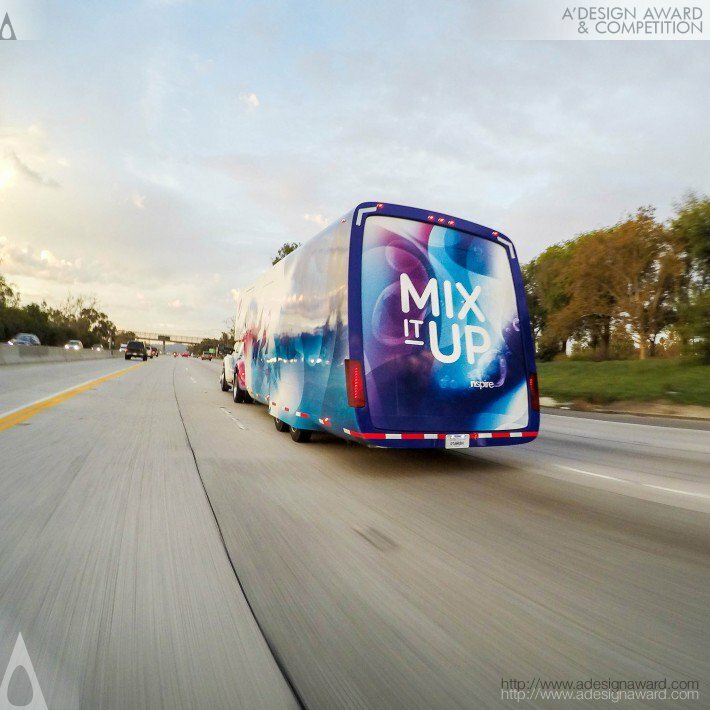 PepsiCo NSPIRE is a premier mobile food and beverage kitchen that engages both consumers and customers, created in collaboration with award-winning industrial designer Karim Rashid. 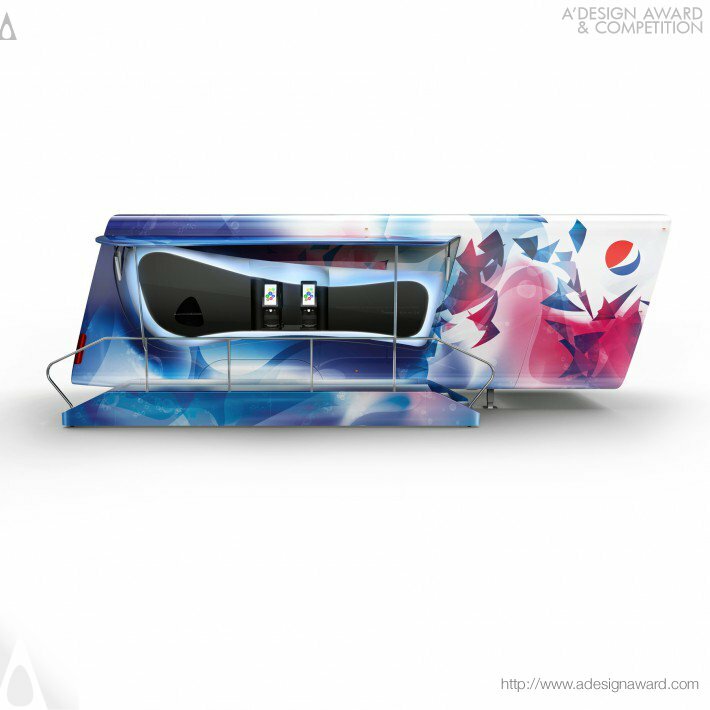 Featuring culinary, mixology, and beverage innovation, the PepsiCo NSPIRE design approach embodies the fun spirited nature of touchscreen fountain Pepsi Spire and invites consumers to enjoy unique recipes crafted by the company chefs and customizable drinks. 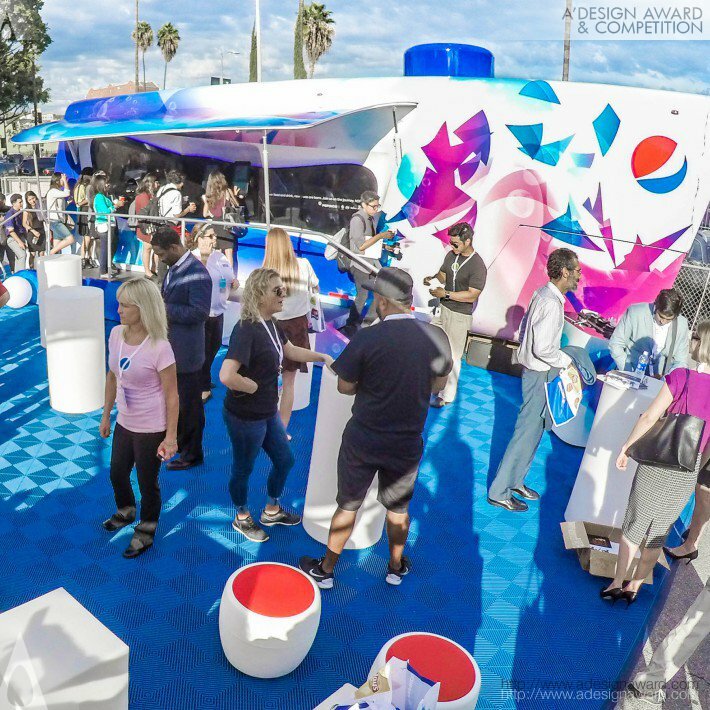 PepsiCo NSPIRE provides an opportunity for PepsiCo to engage consumers with Pepsi Spire digital equipment while showcasing culinary innovations. If you wish to have a very good mobile kitchen design, please contact our secretariat and indicate that you wish to work with EL/18508278 for your mobile kitchen project. We will process your request immediately and forward your requirements to EL/18508278. 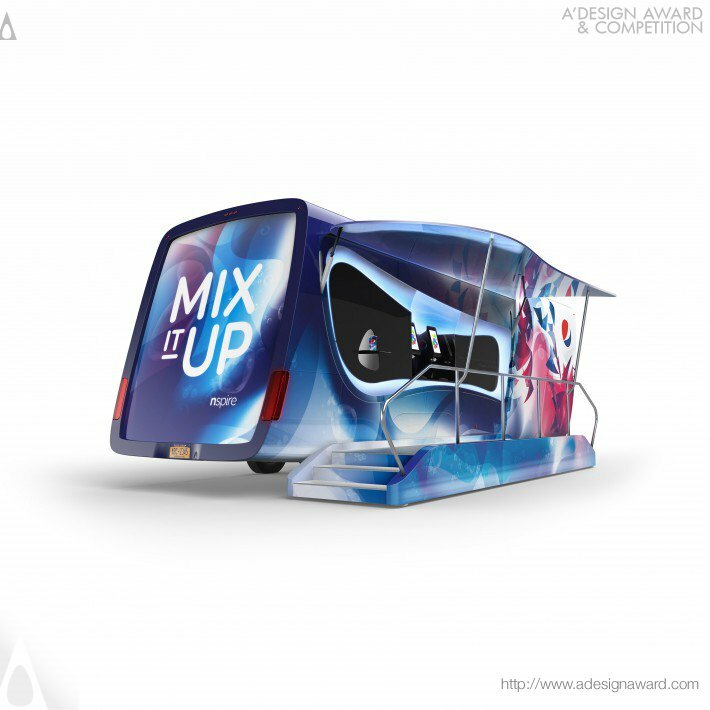 Request Consultancy for mobile kitchen design by EL/18508278.